Korea’s G-Star game show – held in Busan – is underway this week, and as always, there’s a lot of great looking online games from some of Korea’s top gaming companies, including Nexon, NCSoft, and Smilegate. To help you keep up, we’ve compiled a list of G-Star reveals, so get ready to dream big! 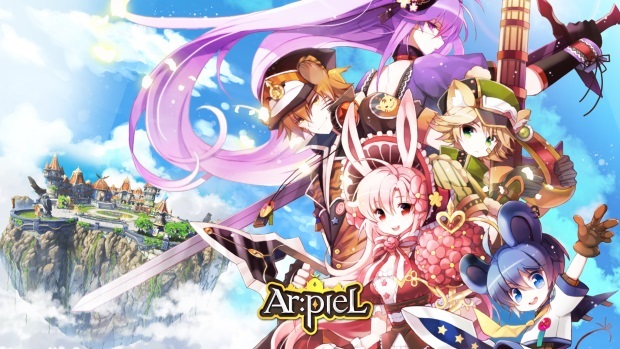 Ar:piel Online comes from Nexon and is a gijinka-style school RPG. 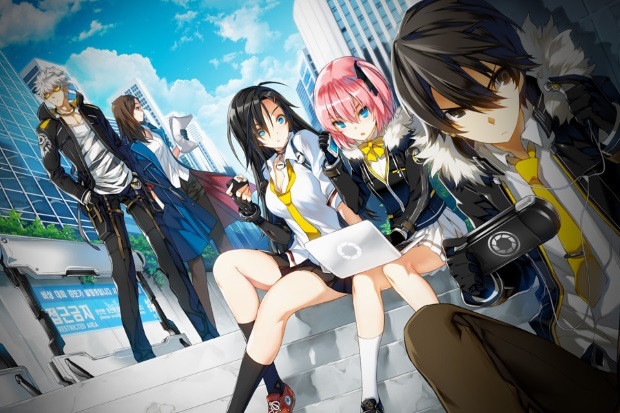 Six main characters have been revealed, which should each have their own unique abilities. Azera Online offered a new gameplay trailer; the game offers six gender-locked classes and is similar to TERA or Aion. Closers Online offered a new trailer and its pre-OBT schedule, running December 11-14. Developed by Naddic, the game is a blend of side-scrolling brawler action with MOBA gameplay. Civilization Online is undergoing beta in Korea, and 2K has presented a new trailer. Ghost in the Shell Online offers a new intense trailer at G-Star, and the action’s clear (and fans of the series will appreciate the censoring in the video). Looks like a pretty intense FPS. 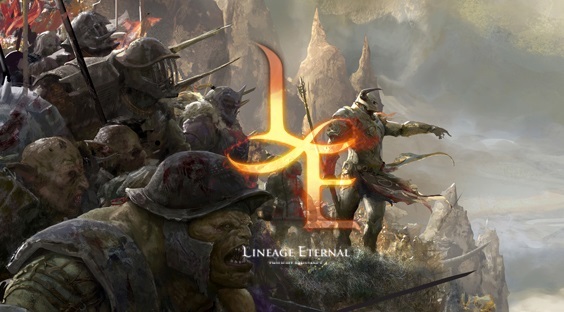 NCSoft emerged with new gameplay footage for Lineage Eternal, the next stage in the Lineage series, which departs from the standard MMORPG style and heads into hack’n’slash territory. The game promises large scale battles, an interactive environment, and even mouse gesture attacks. Lost Ark is another ARPG showcased this week, and there’s now a 20 minute trailer that offers a gameplay overview that’s subtitled for English fans. 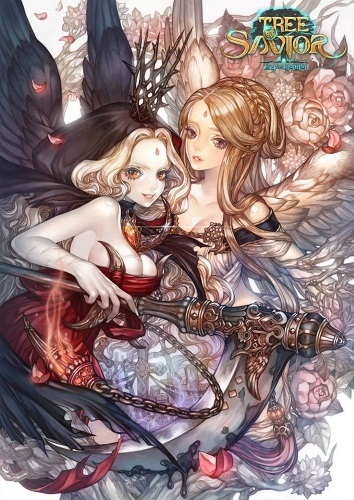 Nexon started off GStar with the announcement of Mabinogi Duel, a trading card game for mobile. Decks will contain only 12 cards, and players can exchange and trade cards with each other. Gameplay will include Arena, Random Draft Challenges, and 1v1 real-time battles with friends in addition to asynchronous PvP. MapleStory 2, of course, also presented a new gameplay trailer at GStar. Nexon also presented a new Master X Master (MXM) trailer. Nexon’s also publishing Peria Chronicles, a colorful sandbox MMO that might remind you of Mabinogi. It also looks like it has some Pokemon-style elements! Sudden Attack 2, promised to be the “evolution” of the original Sudden Attack, showcased a new trailer as it launched a new website. There was also mention of AI-based Squad gameplay. Snail Games also slipped Taichi Panda into the mix, adding a new trailer and hints of a December release. Last but certainly not least of the major trailers from GStar this year is Tree of Savior, showing new gameplay footage. Like many other titles, this one will be published by Nexon. Today Bandai Namco has launched Fortress Legends, a mobile game that combines hack-and-slash, strategy, and real-time co-op.